Jack Dagger made his Fred Hall Show debut in 2011. He was such a tremendous hit with the audiences that he is back for a return engagement at this year’s shows. If you haven’t seen him, you need to set some time aside at the shows to catch a Jack Dagger performance. The King of Fling was recognized by People magazine in 2008 as one of the “Sexiest Men Alive” (In “Sexiest A-Z,” under “K” for knife thrower). He worked on “You Don’t Mess with the Zohan” with Adam Sandler, “Monk” with Tony Shaloub, and “Bones” with David Boreanaz and Emily Deschanel. 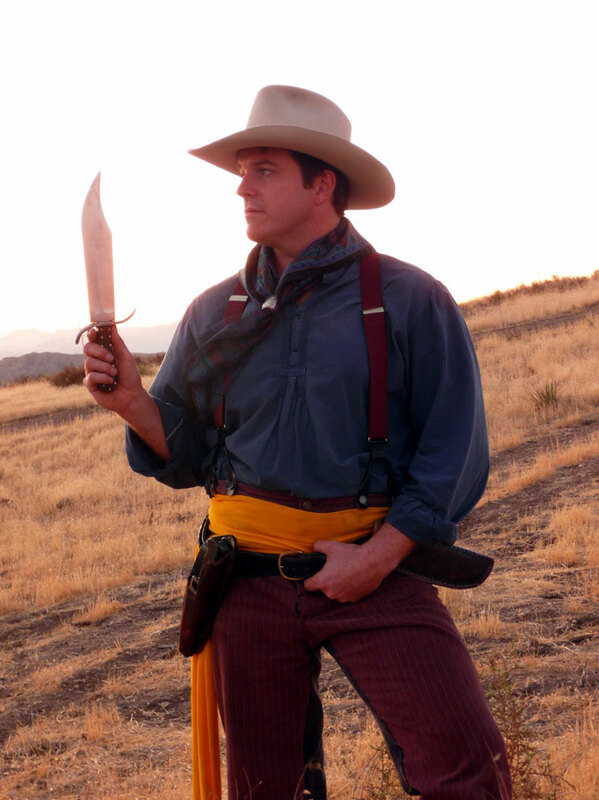 He was featured on the History Channel’s “More Extreme Marksmen,” and on “Top Shot” seasons 1 and 2 as the world’s most accurate marksman and expert in the field of knife throwing. He has appeared in Vogue Italia, on the “MTV Awards,” in the Britney Spears “Circus” music video, on the Learning Channel, and on both Japanese and Greek TV. Dagger’s exciting and entertaining style is one that will leave you on the edge of your seat. He will be performing two shows daily on the Plano hunting seminar stage, sponsored by Field Time Sports and Guns.